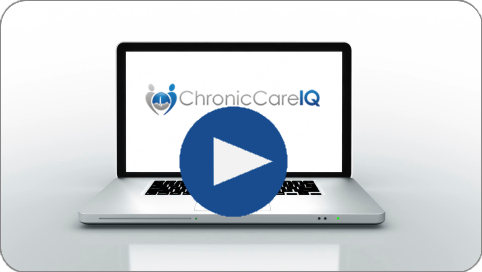 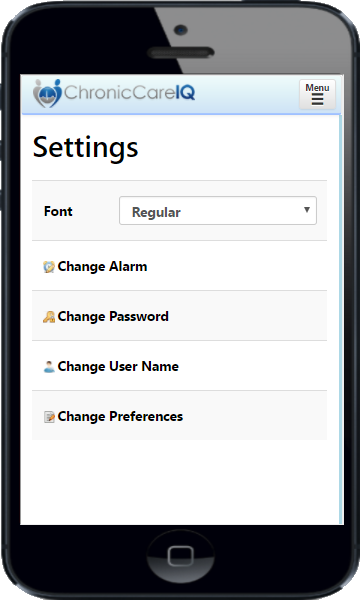 This guide will show you how to change the settings for your account using the ChronicCareIQ mobile app. 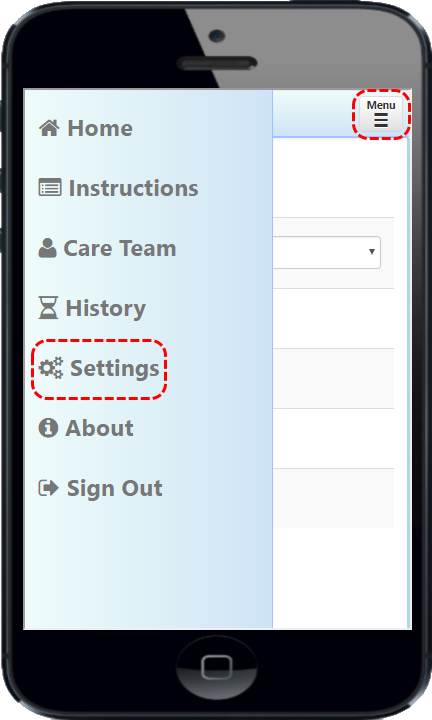 By changing your notification settings, you can control when, and if, you will receive reminders on your device when it’s time to provide a new health status update. 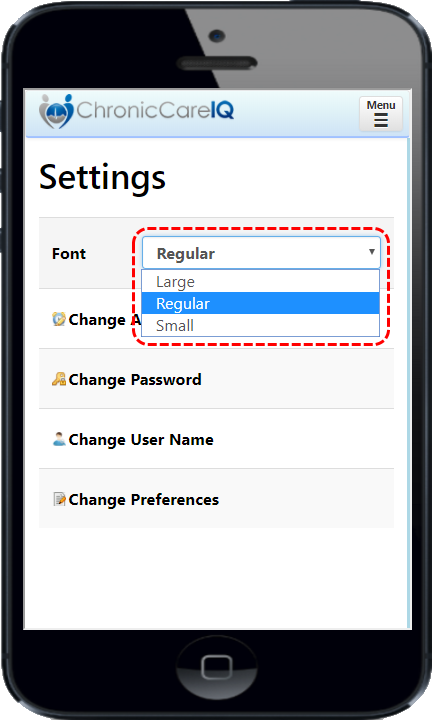 By default, reminders are sent at 8:00 am, local time.